You've heard of lumberjacks. But have you heard of Lumber Jill? 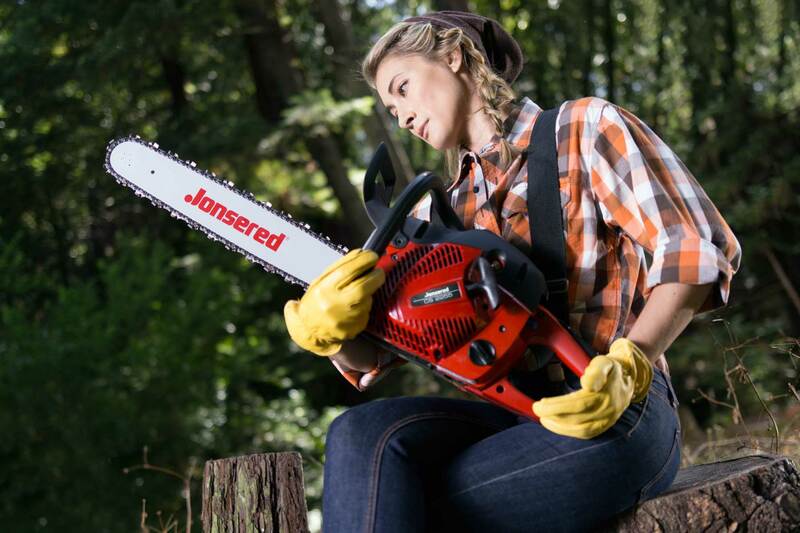 She roams the forests with her two BFFs, her chainsaw and her axe. Nothing will stop her!